Here are several resources to introduce you to Carol’s thinking and work. 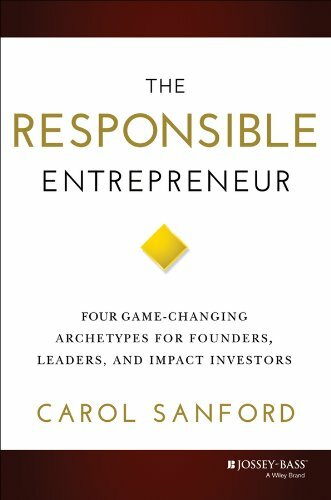 The Responsible Entrepreneur: Four Game-Changing Archetypes for Founders, Leaders, and Impact Investors offers a blueprint for this new kind of business leadership, describing the means by which any entrepreneur can pursue a higher order of work. 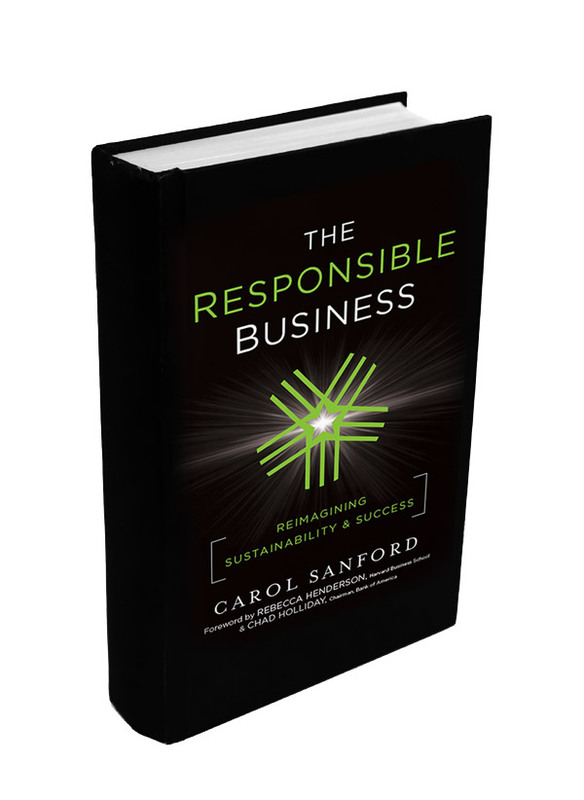 In it, Carol Sanford, one of the most trusted names in responsible business development, brings her vast expertise in helping executives and corporations to the entrepreneur looking to launch and scale a venture. For bulk purchases, click here. To see a sample of the book, click here. 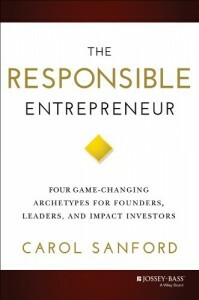 Carol Sanford’s podcast series, The Responsible Entrepreneur, features game-changing entrepreneurs and how they approach their businesses. The Responsible Capitalist, also by Carol Sanford, discusses impact investing with industry leaders and experts.